At dogIDs we suggest an Italian Leather or English Bridle collar. Designer Italian Leather is a type of leather collar that is soft to the touch right away. These collars also come in a variety of bright colors vs neutrals. As a bonus, this is a water resistant leather which helps keep the color of your collar true from day 1. 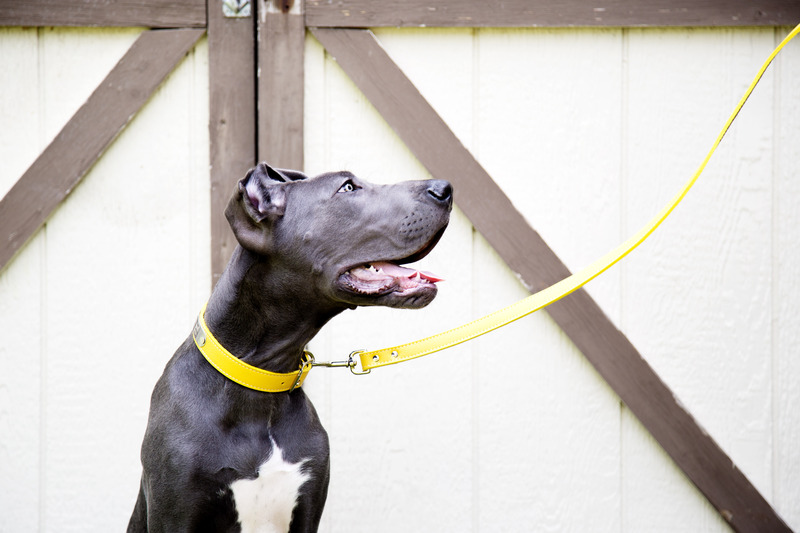 All of the leather collars we carry at dogIDs are durable and guaranteed to last for the lifetime of your dog. But with a little extra love and care, they can stay looking good as new even longer. Here are some tips on proper leather collar care. 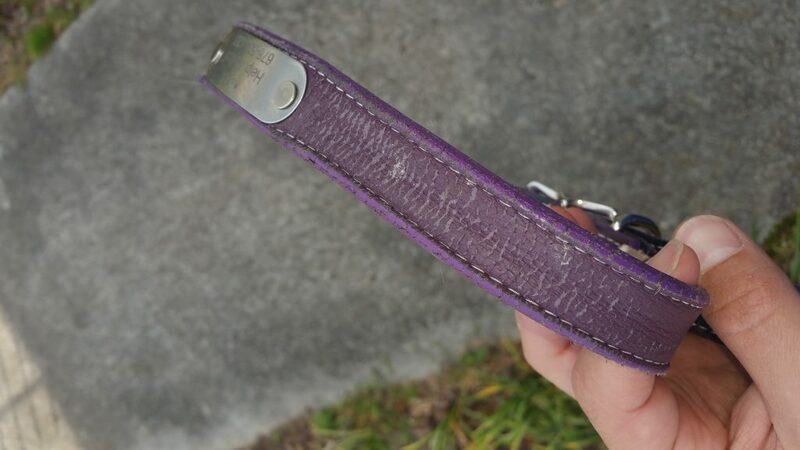 Our leather collar experts recommend that leather collars be cleaned and conditioned as needed to stay good as new.Without proper care, your collar could end up looking like this. It is important to clean your leather collar. 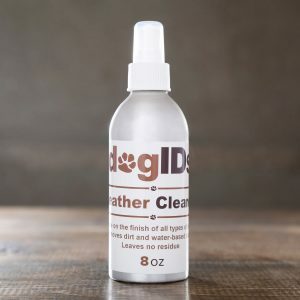 Leather cleaner should be a non-toxic, pH balanced product that can be used on a variety of leather products, like belts or purses. 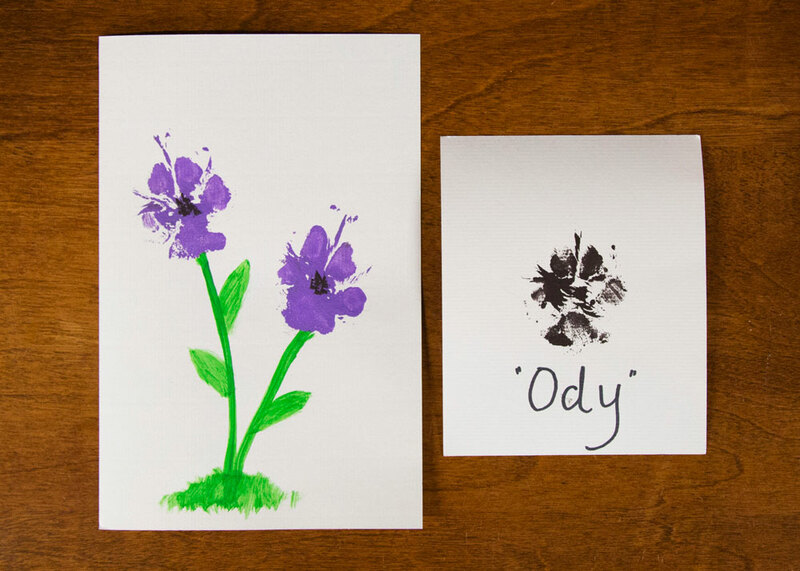 Simply spray on your pup’s collar and use a soft brush or sponge to get dirt and stains off. After letting your collar fully dry, we recommend conditioning it. After cleaning your collar, you should condition it with a leather conditioner or cream. Using a leather cream on your dog’s collar will condition it by covering up scratches and other marks. This cream also helps waterproof the collar for future adventures. 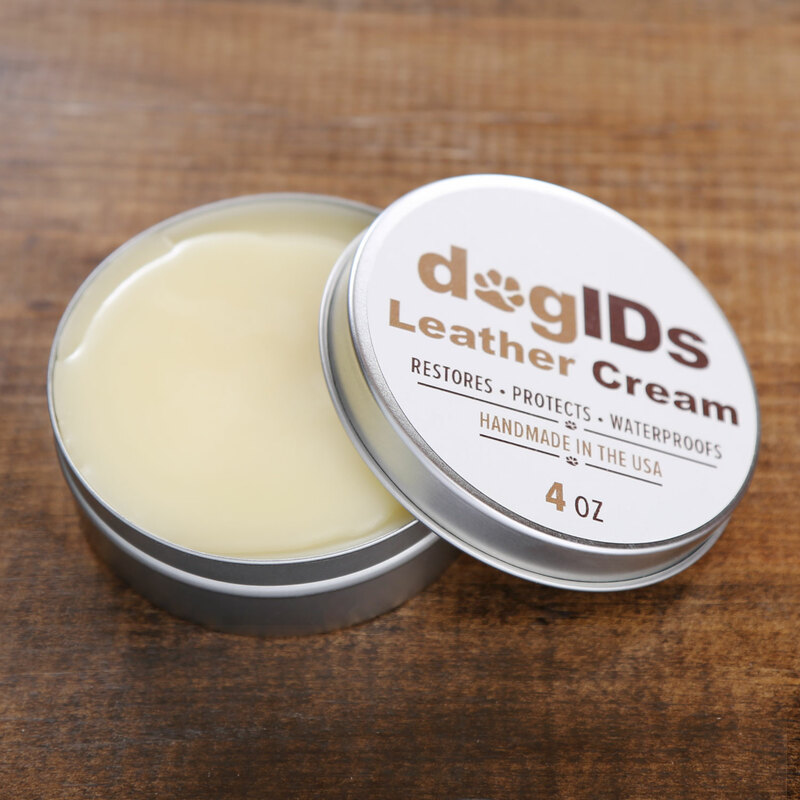 At dogIDs, we use a leather cream that is all natural, with the main ingredient of beeswax. This will help maintain the lifetime of your leather collar. 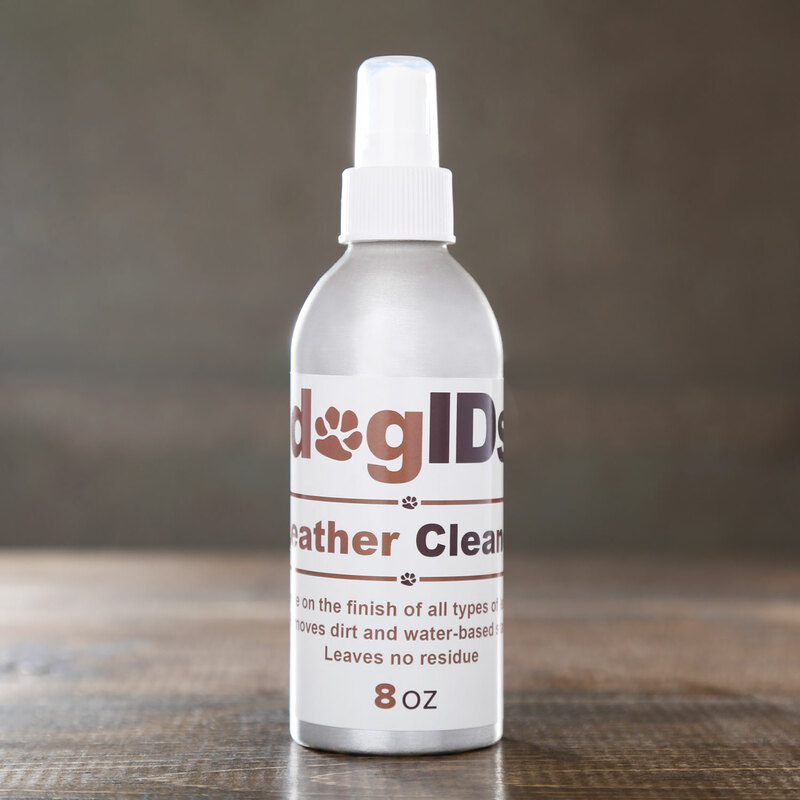 With proper cleaning and care your dog’s leather collar will always look like new. 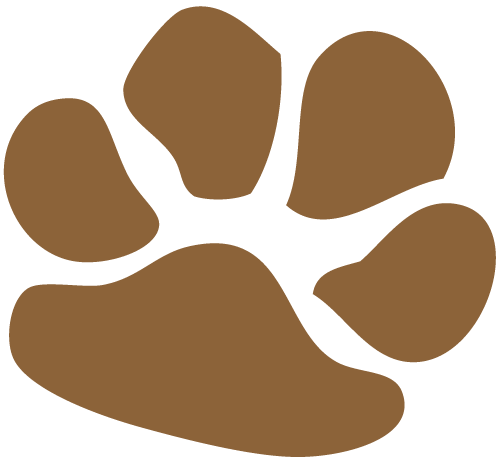 Stay pawesome! 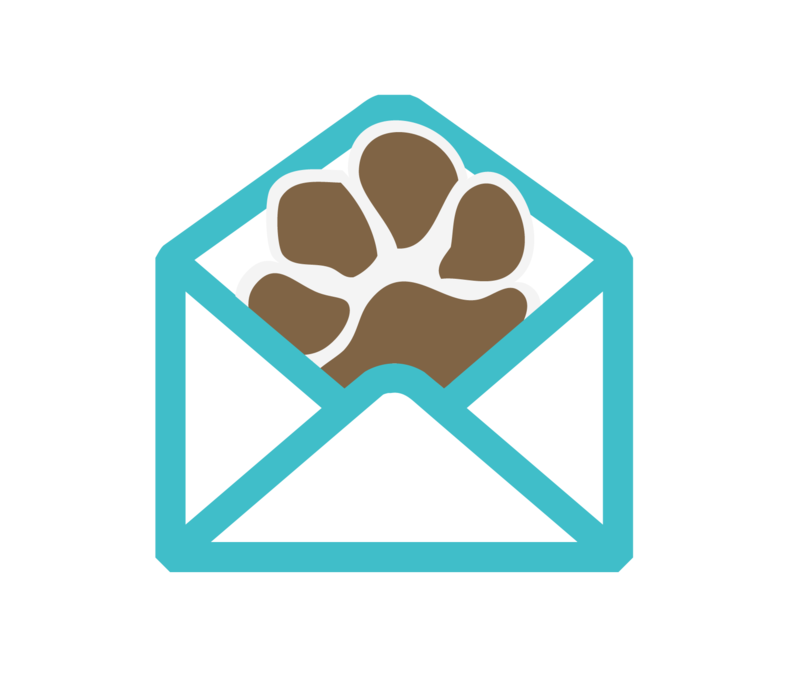 Want more information on dog collars? Check out these blogs.